Studies show that Americans are among the most charitable people in the world. Americans especially tend to give during the holiday season, a time when US charities receive an average of 41% of their annual contributions, according to Charity Navigator. Online giving has increased by 7.9% year over year, which is why it’s strange to see a trend that suggests the opposite—the most charitable cities in America are located in some of the least internet-connected states. How did we arrive at this conclusion? In comparing The Barna Group’s “50 Most Generous Cities in America”, and the “Computer and Internet Use in the United States: 2015” data from the US Census Bureau, we found that the top ten most generous cities were located in states that ranked most consistently in the bottom 20% in terms of internet connectivity. Let’s walk through the top ten most-generous cities and where they rank in terms of internet connectivity. El Paso and Las Cruces took first place for being the most generous cities in America. However, Texas ranked in the bottom 50% and New Mexico ranked in the bottom 20% in terms of internet connectivity. 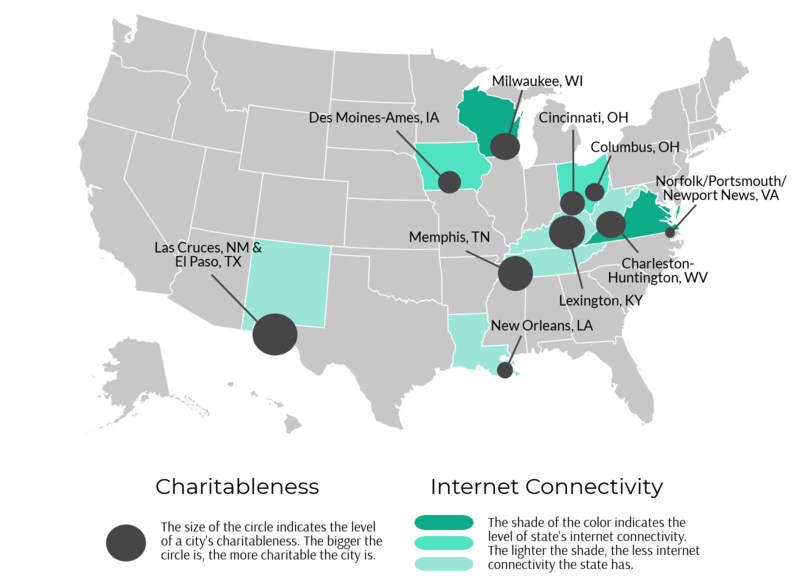 Lexington was ranked the second-most-charitable city in America, while Kentucky ranked in the bottom 20% for internet connectivity. This puts Kentucky’s internet connectivity on a drastically opposite end of the spectrum from Lexington’s charitableness. Memphis is the third-most-giving city, while Tennessee ranks in the bottom 20% for internet connectivity. Charleston and Huntington come in at fourth place for most charitable. 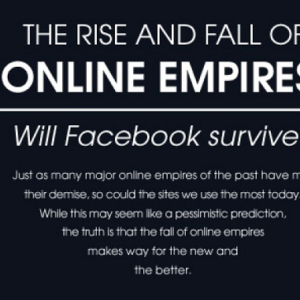 However, they rank in the bottom 20% for internet connectivity. Milwaukee is the outlier of the group—it’s the fifth-most-giving city, but it also ranks in the top 25% in terms of internet connectivity. Cincinnati rolled in as the sixth-most-giving city while Ohio ranked in the bottom 50% in terms of internet connectivity. Iowa’s internet connectivity is in the bottom 50%, but Des Moines and Ames are the seventh-most-charitable cities in the nation. Columbus is the eighth-most-giving city, but Ohio is in the bottom 50% in terms of internet connectivity. New Orleans residents are ranked the ninth most charitable citizens in the US. Meanwhile, Louisiana is in the bottom 20% in terms of internet connectivity. 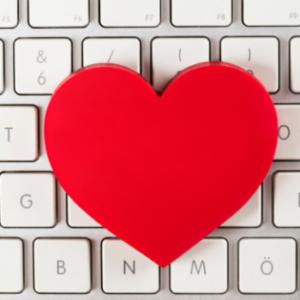 Virginia ranked in the top 25% for internet connectivity and Norfolk/Portsmouth/Newport News took tenth place in terms of most charitable cities. Is Charity More Affordable Than the Internet? What factors could cause such a disparity between charitableness and internet connectivity? 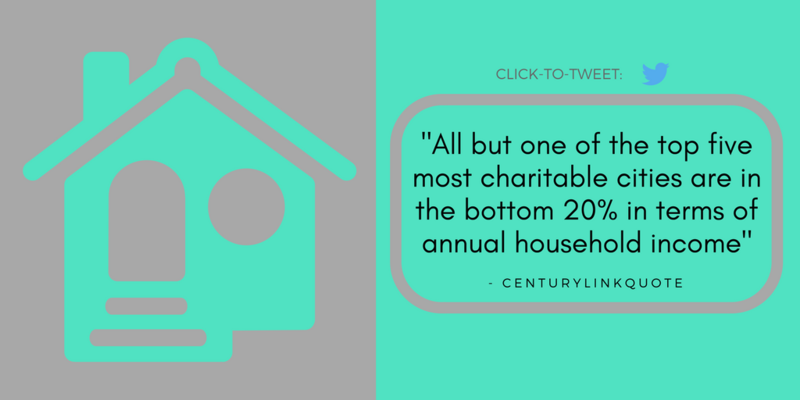 When we looked at the annual household income of the states with the top five most-charitable cities, we found that all but one of the top five cities are in the bottom 20% of national annual household income. This information suggests that the wealthiest aren’t the most charitable. It also suggests that charity is simply more affordable than the internet. The Barna Group study asked people to self-report on their donations, so donations could have been as small as one dollar per year. This amount is obviously more affordable than a yearly internet subscription, where the average internet subscription cost in the US is $35 per month ($420 per year) for 4 to 6 Mbps. Internet price isn’t the only consideration either. Akamai’s “Q1 2017 State of the Internet / Connectivity” report shows that four of the top ten most charitable cities were located in states that ranked in the bottom 20% in terms of fastest internet speeds per state. 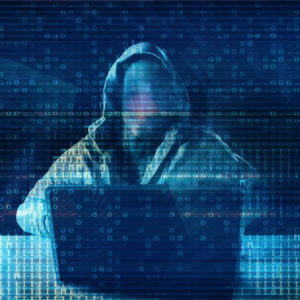 The remaining cities were in states that ranked in the bottom 50% as well, except for Virginia, which ranked eighth in terms of internet speed. Even if people in these states wanted better internet connectivity, they’d have to pay up to $70 per month for internet faster than 6 Mbps. That’s $840 per year for a “normal” internet speed! What Is the Psychology of Donating? Given the lack of internet connectivity, there’s a greater chance that the most charitable cities donate through traditional in-person methods instead of online. These in-person methods could result in larger and more frequent donations—after all, studies also show that giving is fundamentally a social act and that seeing others give makes us more inclined to give as well. It’s also probable that cities with less internet access spend more time with their communities, which could mean they give to causes they have first-hand experience with. 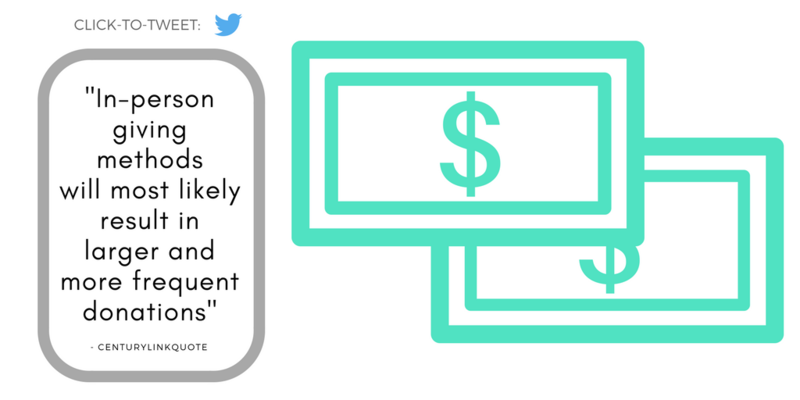 Charity Navigator indicated that 65% of their donors reported that “being familiar with a charity” was highly important in deciding whether or not to donate to it. A large portion of adults in the top five charitable cities gave to churches. Charity Navigator found that 87% of adults in El Paso and Las Cruces gave to churches and 84% of adults in Lexington gave to churches. The remaining three of the top five gave anywhere from 64% to 73%. Connectedtogive.org found that the more religious a person is, the more likely they are to give in general, not just to religious charities. This tallies with data from Pew research on how religious each state is, as all but one of the top ten charitable cities were located in states that rank in the top 18% in terms of religiosity. As discussed above, people with less internet access most likely spend more time in their communities, including church communities, which means they’re more inclined to give to their churches—and to give more in general. Additionally, many churches encourage donating, so donating could become a monthly or annual routine for religious individuals. In any case, charity donations are money well spent. During this holiday season, it’s nice to remember that giving is still alive and well!